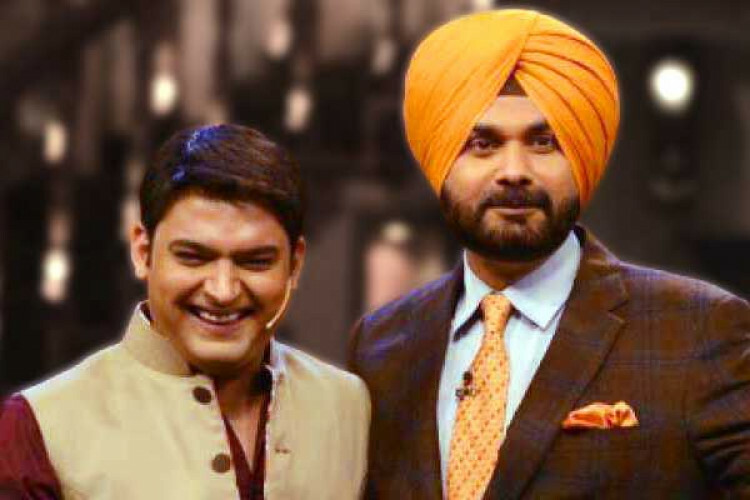 Archana Puran Singh is all set to take Navoj Singh Sidhu's place on The Kapil Sharma Show. It was decided to remove him from the show after his comments on Pulwama attack in which he said that the whole nation should not be blamed for the attack. Oppositions and people criticized him for his remarks. People started using #BoycottKapilSharmaShow on social media after his remarks, dragging show into unwanted controversy.